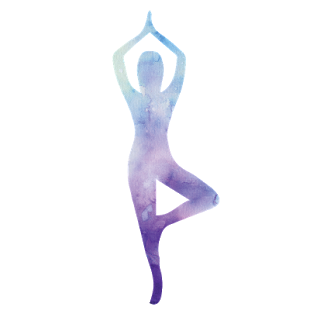 A 45 minute yoga based exercise class set to the soundtrack of drum & bass music. The music is handpicked by our musical director and matched to the choreography enabling participants to feel energised, inspired and grounded. The classes are great for people who find it hard to switch off and need the distraction of uplifting music to help relax the mind, with the addition of exercise to develop strength and fitness. A former corporate lawyer, now a certified yoga teacher and mum of 5, who discovered the euphoria of drum & bass music and yoga when she was looking for ways to de-stress and stay calm amongst the chaos of family and work life. Together with Calum Robertson, musical director and musician, they create Headspace and Bass classes to take you on a yoga journey set to the soundtrack of drum & bass music. Bec is passionate about sharing the Headspace and Bass experience with as many people as possible. Through her work as a yoga teacher and fitness instructor, she has seen the need for classes that help people feel centered, energised and strong but at the same time are fun and inspiring.